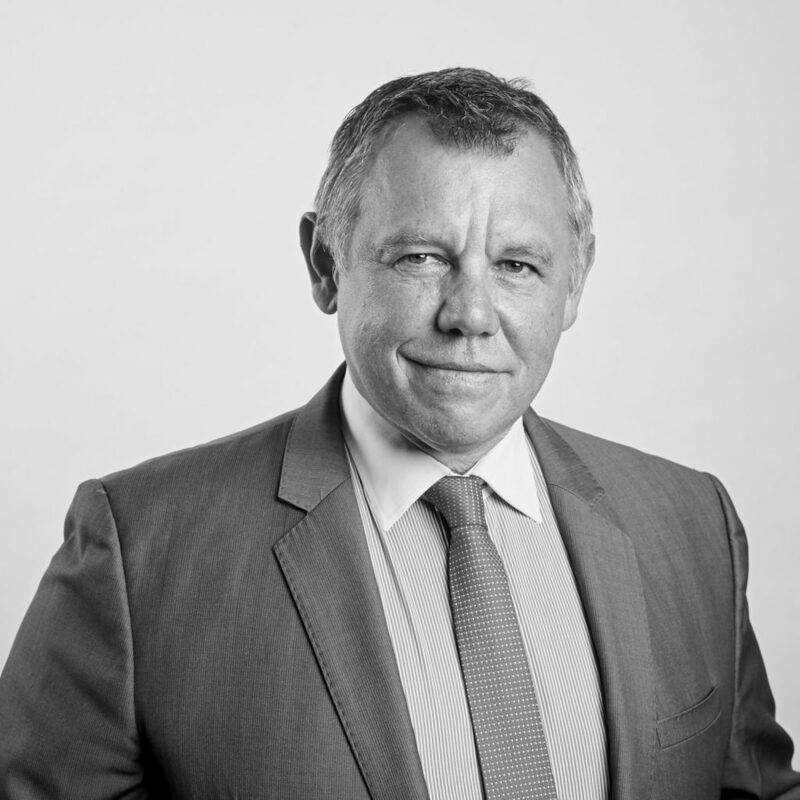 Appointed Senior Counsel in 2015, Tony has developed a strong native title practice and has successfully appeared for claimants in several land claims. He has also acquired significant experience in the areas of environmental law, administrative law, human rights and discrimination law, coronial inquests and criminal law. Notably, between 2011 and 2013, Tony was an Acting Part-Time Commissioner of the NSW Land and Environment Court. On 7th August 2018 he was named QUT Outstanding Alumnus of the Year and also received the Faculty of Law’s Outstanding Alumnus Award. Copyright © Frederick Jordan Chambers 2012. All rights reserved.